MRO in an acronym for Maintenance, Repair, and Overhaul (or administratively – Maintenance, Repair, and Operations). Simply put, MRO is any action that helps keep or restore an item to its working condition. 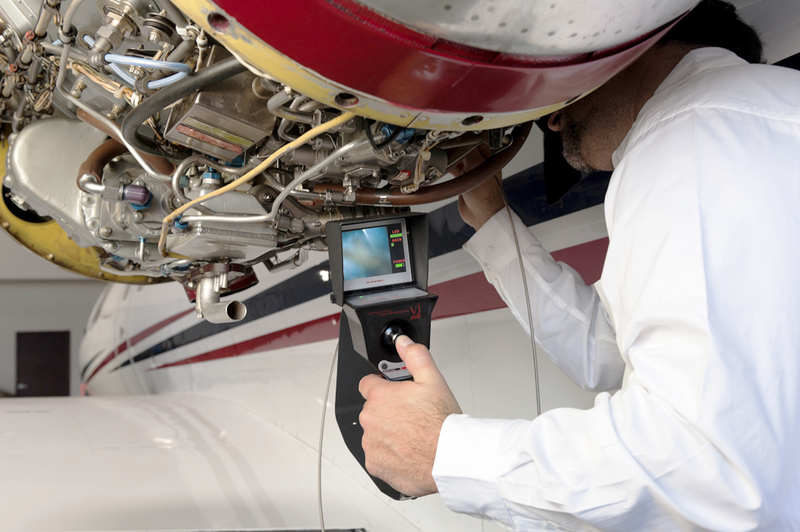 A wide variety of NDT, RVI, and Visual Inspection techniques can be used. Planned, Predictive, Preventative, Non-routine, and Shutdown maintenance are the main forms of overhaul. See related terms for the differences in these maintenance types.